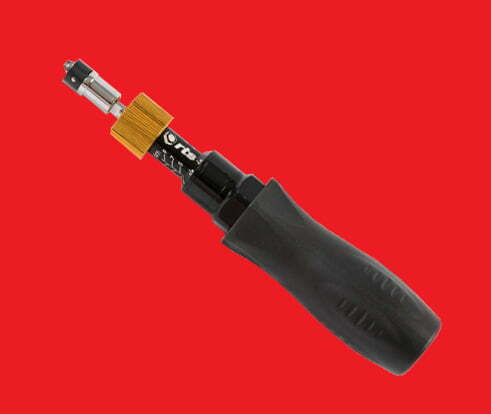 Preset Torque Screwdrivers ensure accurate process control by eliminating under and over tightening. These tools are pre-set to a nominated figure and you can be confident the job will be done correctly with no stripped threads or under tightened screws. 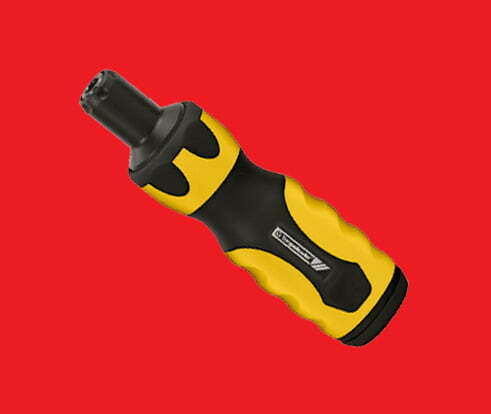 The Pro Preset Torque Screwdrivers are durable, versatile and lightweight. 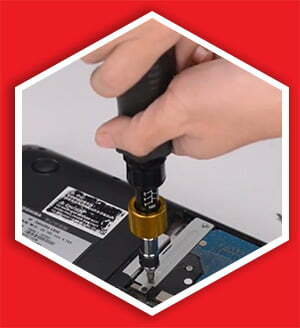 They can be used for Assembly, Maintenance and Servicing in any engineering or manufacturing environment. 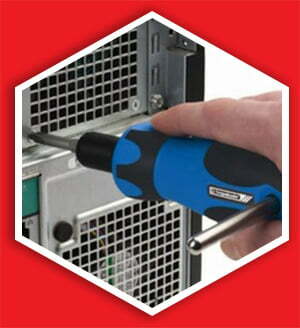 The ESD Pre-set Screwdrivers range is ideal for safe electronic component assembly as these tools are EPA compliant. 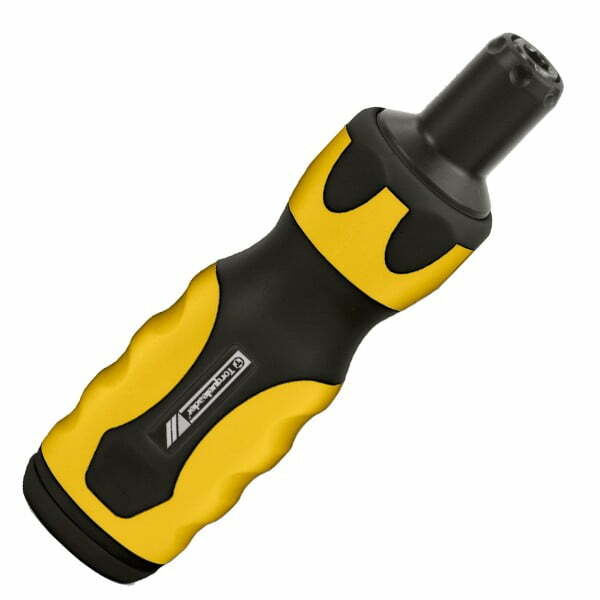 Pro, ESD 450 and 1350 models come with T-Bars as standard to assist with higher torque. 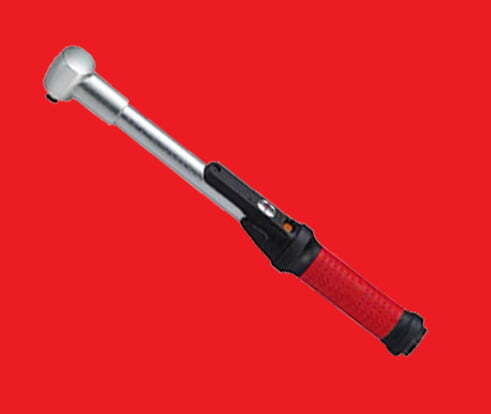 RTS Torque Screwdriver achieves accurate torque application by eliminating both under and over tightening using proven slipping technology. 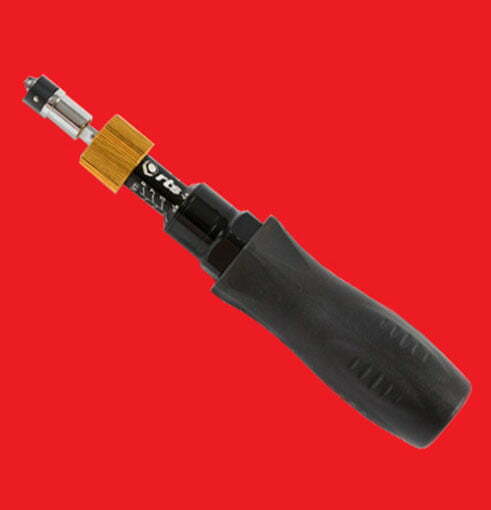 This enables any user to deliver the correct torque with confidence regardless of task and operator skill level.